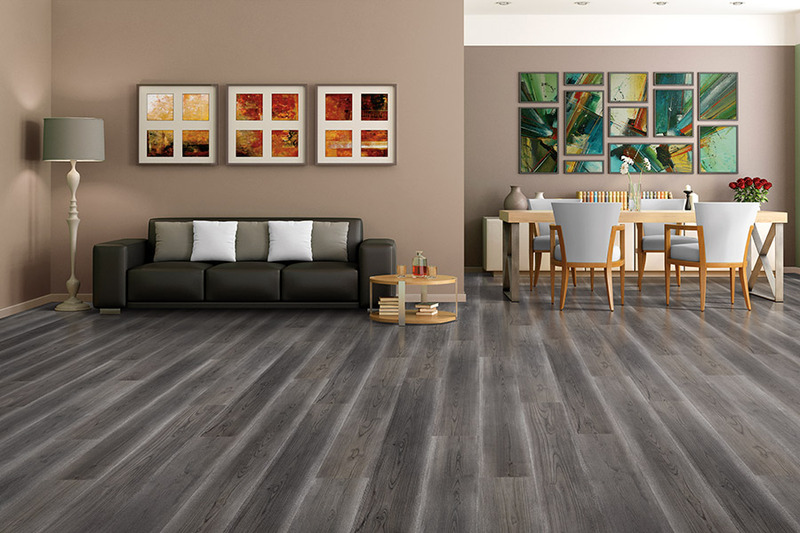 Discerning homeowners have often leaned more towards hardwood flooring, and laminate is an excellent alternative when you aren’t ready for the real hardwood experience. It was the first product on the market to truly mimic the wood look, and has only improved with age. In addition to looking stunningly elegant as a solid wood stand in, it can also mimic the looks of natural stone and ceramic as well. At the same time, you’ll get amazing functionality from its line of benefits. 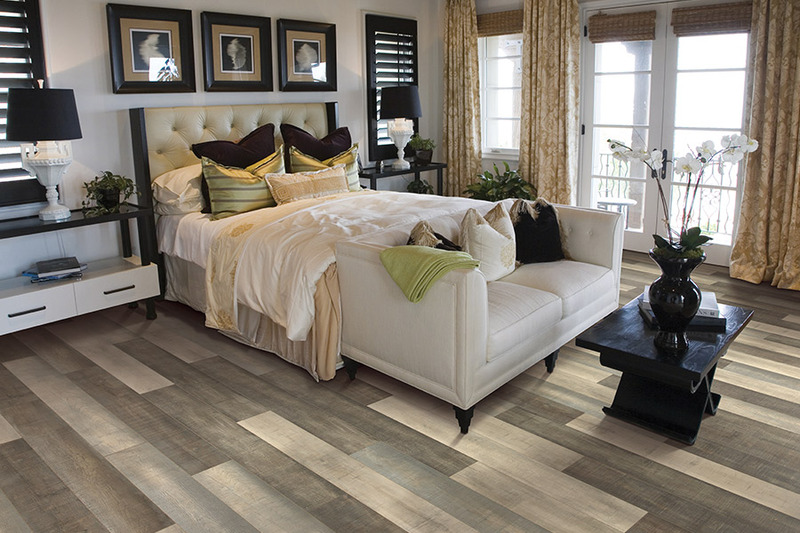 James Flooring offers more than 36 years of experience in the flooring industry from two showroom locations. Our Bunnell, FL and Saint Augustine, FL showrooms serve the areas of Bunnell, Palm Coast, Flagler Beach, Ormond Beach, Saint Augustine, Jacksonville, and Ponte Vedra. Offering a wide variety of materials and services at affordable prices, we invite you to stop in for a visit at either location. We have friendly, knowledgeable sales professionals who make it their number one priority to see that your needs are met. At the same time, there’s absolutely no pressure during your shopping experience. 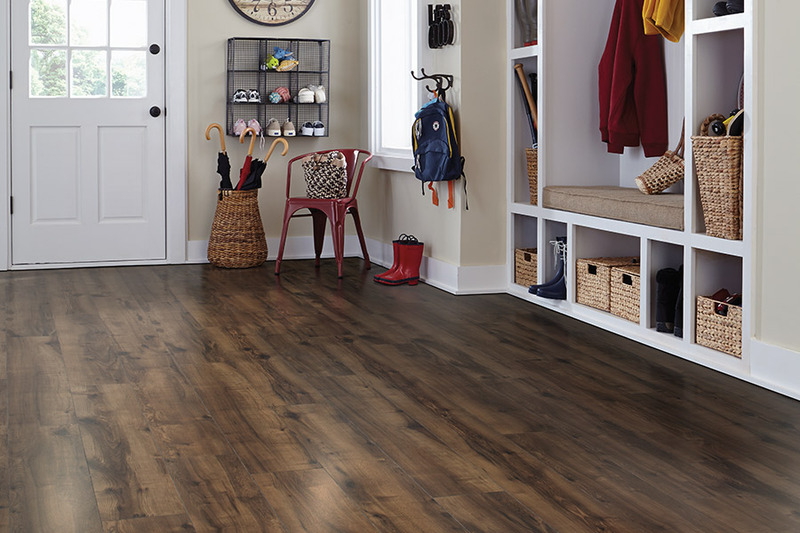 If you’re looking for the wood look alternative, laminate is the way to go. 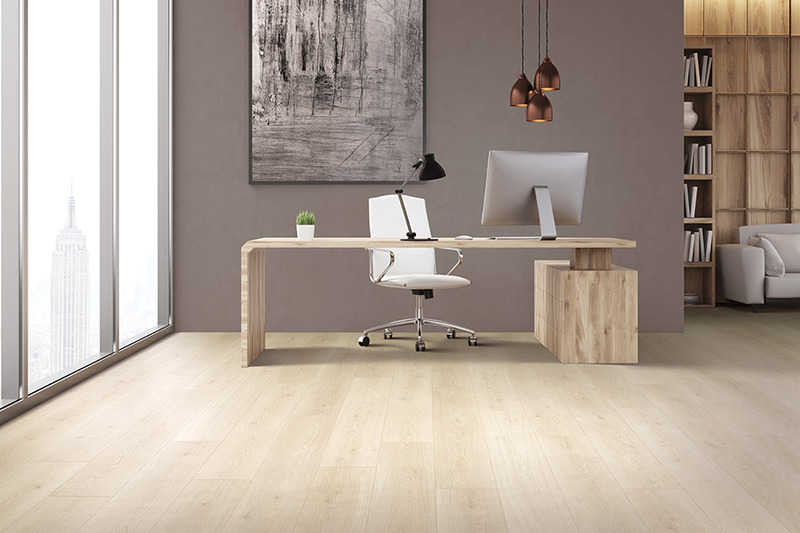 Featuring workable plank sizes and widths, you’ll find that your installers can make quick work of the installation, leaving you with floors you can walk on immediately. The best part is that you won’t have the maintenance schedule or limitations on installation locations that some floorings have in place. 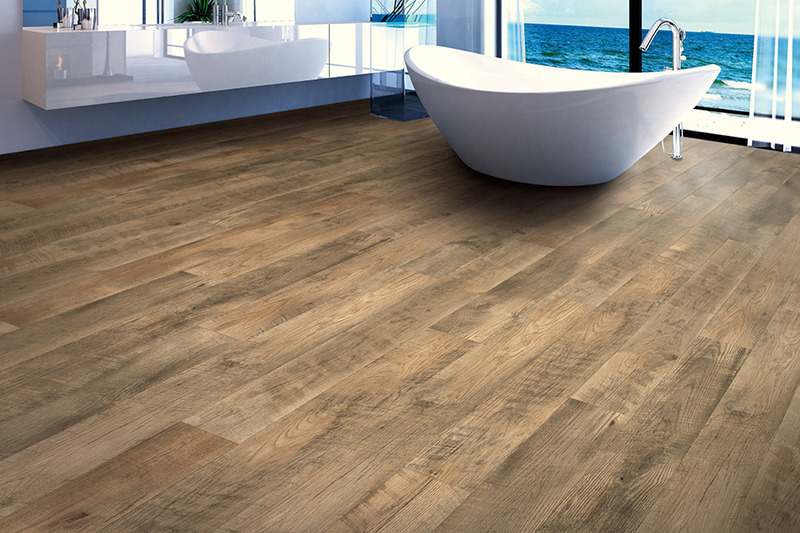 It’s a true wood floor experience without any extra hassle or wait times. For natural stone and tile looks, sizes are just as realistic and installation times just as quick. No matter which look you choose, however, you’re in for the same great benefits, every time. Durability is a number one concern, and you won’t be left lacking in this field. The construction offers great stability that can stand up to some of the heaviest traffic without breaking down prematurely. A wear layer, situated on top of this material, is responsible for stain resistance, scuff and scratch resistant, and it can even fight off the harmful rays of the sun, with no fading even in direct sunlight. With a water-resistant option, you can even let your mind rest with regard to spills and pet accidents. Both can be cleaned up easily with little worry of major damage occurring because of it.